With the recent news about fake degrees and certificates coming from organisations that are not recognised, there might be people out there who are tempted to get some falsified qualifications so that they can advance in their careers. However, if you attempt to do so then you run the risk of being unceremoniously fired from your job when your employer finds out. The Malaysian Employers Federation executive director Datuk Shamsuddin Bardan told The Star that employees risk getting fired if they give fake degrees to their employers. “If an employee is found guilty of faking a degree to gain employment or promotion, the normal punishment is dismissal as such an offence is considered serious misconduct,” Shamsuddin explained. Of course, there are several reasons why employees feel that they need to provide fake documentation, especially if they want to impress an employer. This can happen before they are given the job or even during their employment especially if they want career advancement. 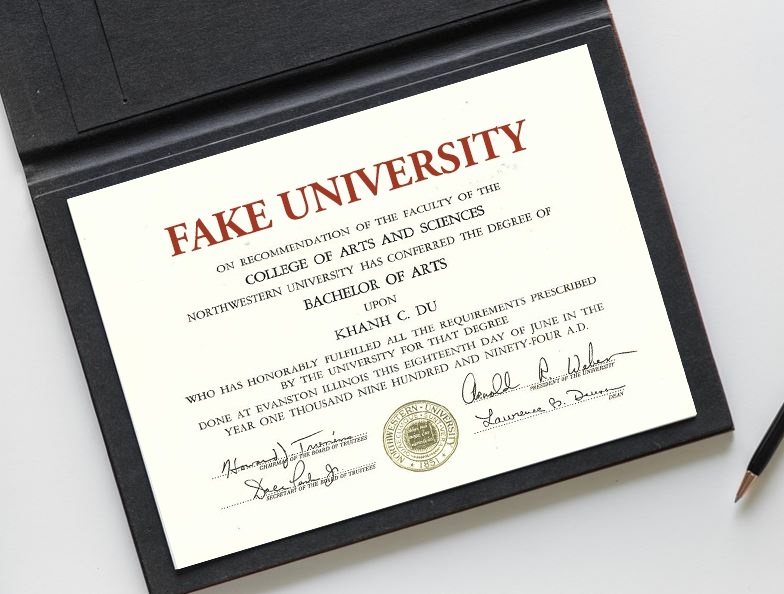 “Some employees do fake their degrees and these fake degrees are produced by employees during a stage in their job application or even during employment. Those who fake degrees for job applications obviously want to impress employers and make them think that they have the necessary qualifications to be emp­loyed,” he said. 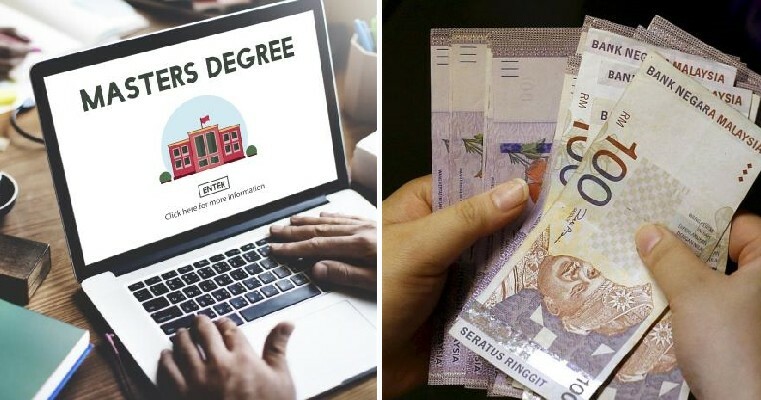 “Meanwhile, those who show fake degrees while employed are usually trying to persuade employers that they should be promoted and given a more important role,” Shamsuddin added. MCA Public Services and Comp­laints Department head Datuk Seri Michael Chong said that there are also numerous businesspeople who pretend that they have the title of Dr or Professor but do not put their degree titles on their name cards. Many of them claim that they have these titles, (just like some fake Datuks out there) so that they can gain credibility and trust. 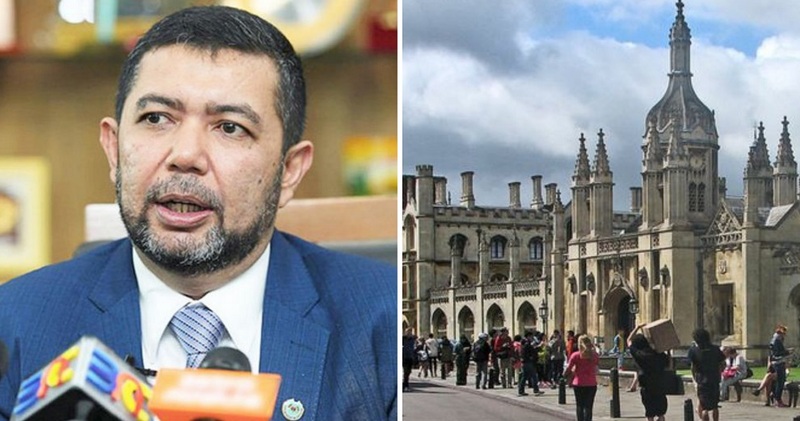 Meanwhile, the Malaysian Qualifications Agency (MQA) told The Star that students, parents and employers should always check whether the programme offered by universities, local or foreign are accredited or not. “For that purpose, (the government) has set up an accreditation system through MQA and other professional and regulatory bodies. Every country has an accreditation and quality assurance system, which the public can access. Malaysians should refer to this to be assured of (their degrees’) acceptance and recognition once they graduate,” said MQA chief executive officer Datuk Dr Rahmah Mohamed. 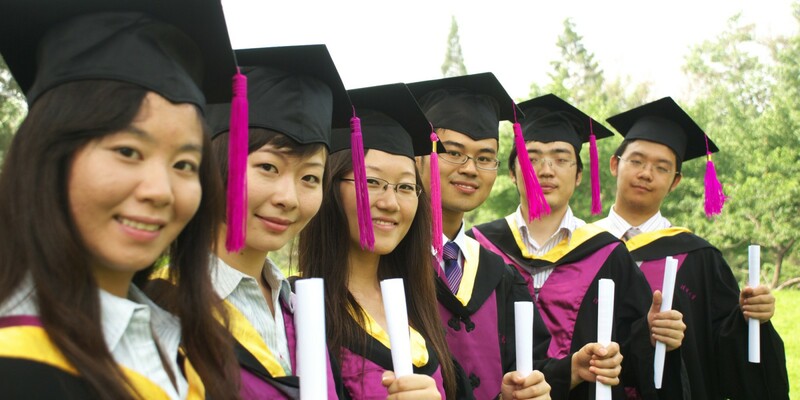 In 2018, the Education Ministry launched a system known as the e-Scroll or the University Degree Issuance and Verification System using blockchain technology so that people can check for fake degrees. Otherwise, you can log on to MQA’s website for more info. Don’t go for fake degrees, everyone, no matter how easy or “authentic” the result might look because you could stand to lose your credibility!